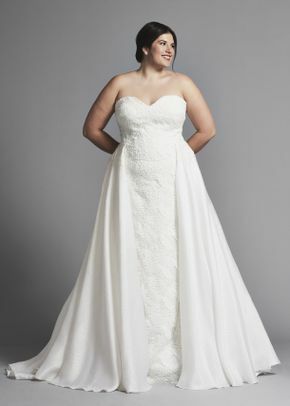 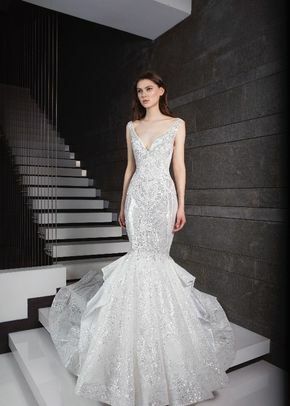 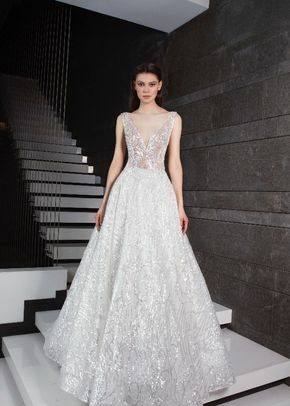 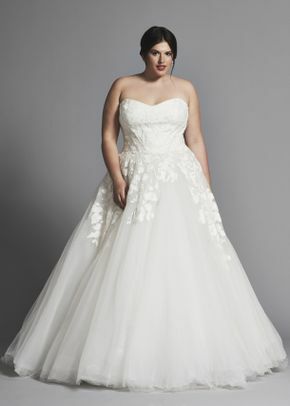 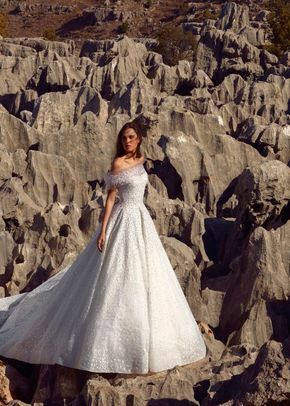 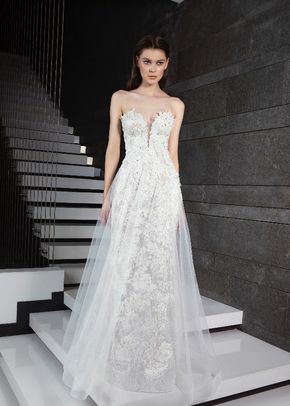 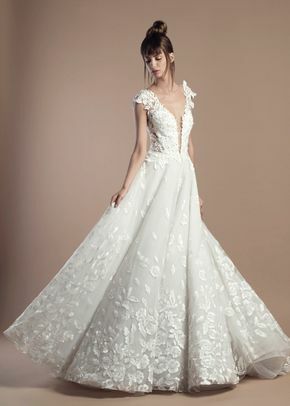 Tony Ward wedding dresses are often inspired by contemporary architecture, creating designs that are oh-so gorgeous and unique. 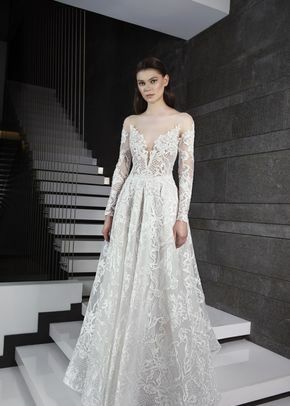 Tony Ward wedding dresses pair these modern looks with light fabrics, like georgette and tulle, making them ideal for brides hoping to achieve a luxe bridal look. 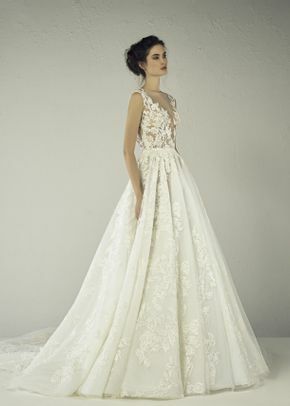 Whether they feature strategically placed lace or structured lines, Tony Ward wedding dresses are totally wow-worthy.